Sophie is in her first year coaching for Philly Blast. 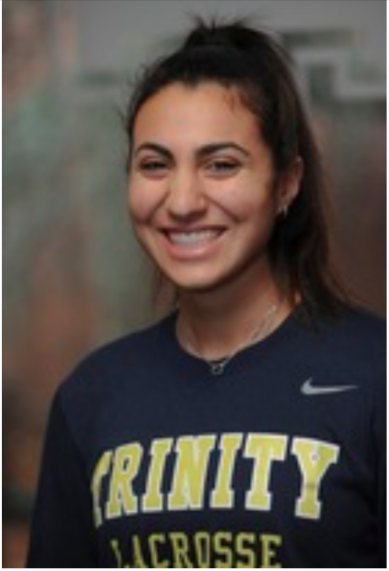 She plays attack at Trinity College, where she’ll graduate in 2021. In high school, Sophie attended and played lacrosse for Friends Central.